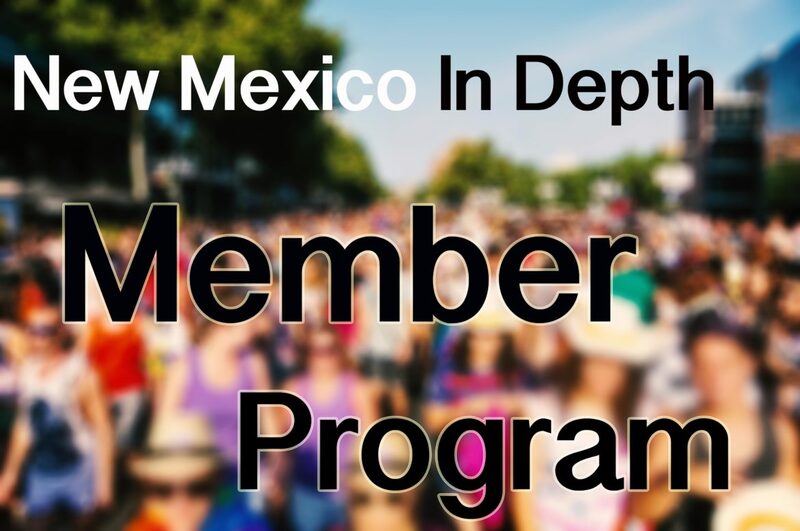 New Mexico In Depth’s fellowship creates a pipeline into the profession for journalism students of color in New Mexico who are in their senior university year or have recently graduated and remain in New Mexico. It emphasizes the acquisition of investigative and digital first journalism skill sets. 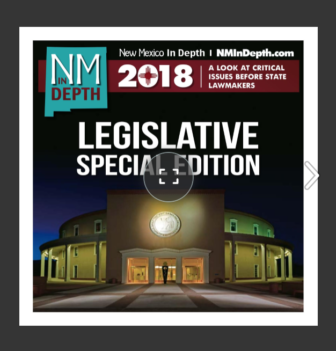 Fellows receive financial support, mentorship, and the opportunity to do great journalism that is published by New Mexico In Depth and our partners. As a nonprofit organization, we depend on support from our community to sustain programs like the fellowship. Just $25 makes a huge difference. 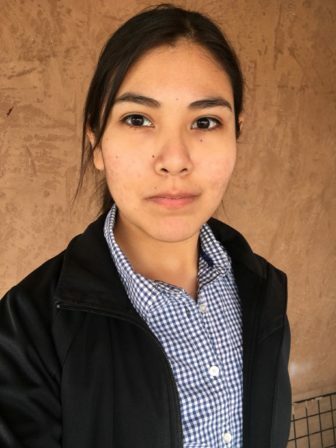 Melorie was NM In Depth’s 2017 People, Power and Democracy intern, through which she helped cover the 2017 legislative session. Originally from Gallup, she wrote for UNM-Gallup’s campus newspaper, and volunteered at KGLP before transferring to Albuquerque. As a journalist she’s interested in creating informative and engaging content through all forms of media. Outside of journalism her interests include drinking coffee, listening to podcasts, and accruing random facts from the internet. 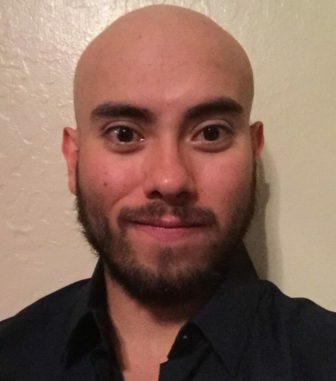 Xchelzin holds bachelor’s degrees from New Mexico State University in Journalism and Mass Communications, with a double major in Spanish. She graduated in December 2016. 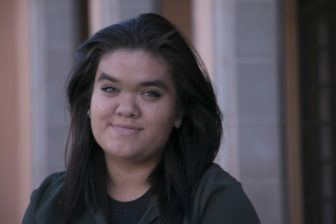 Since then she has worked for the Community Foundation of Southern New Mexico, and is currently doing freelance reporting for What’s Up El Paso.